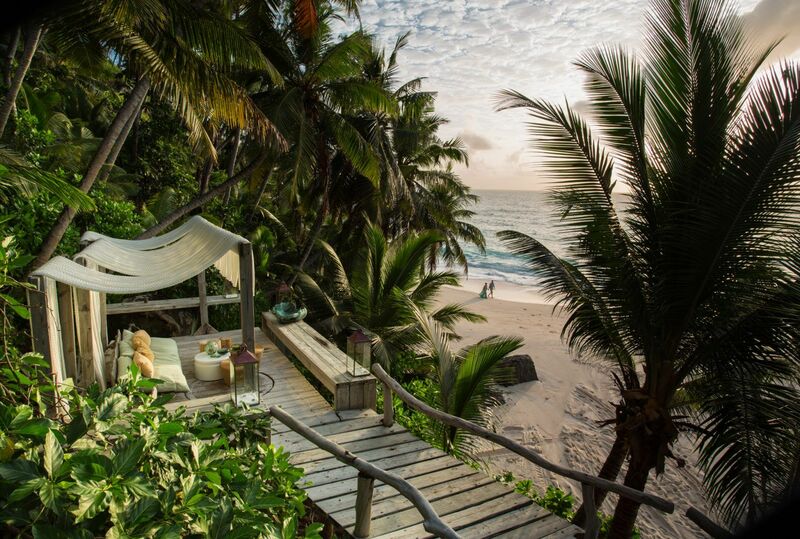 Africa is an ideal honeymoon destination. However, while the Seychelles, Lamu, Zanzibar and the South African coastline are known for providing luxury romantic beach settings, the idea of honeymooning in Botswana, Malawi or Mozambique remains relatively unexplored. Not anymore. All the countries on our portfolio offer excellent destinations for a luxury African honeymoon. 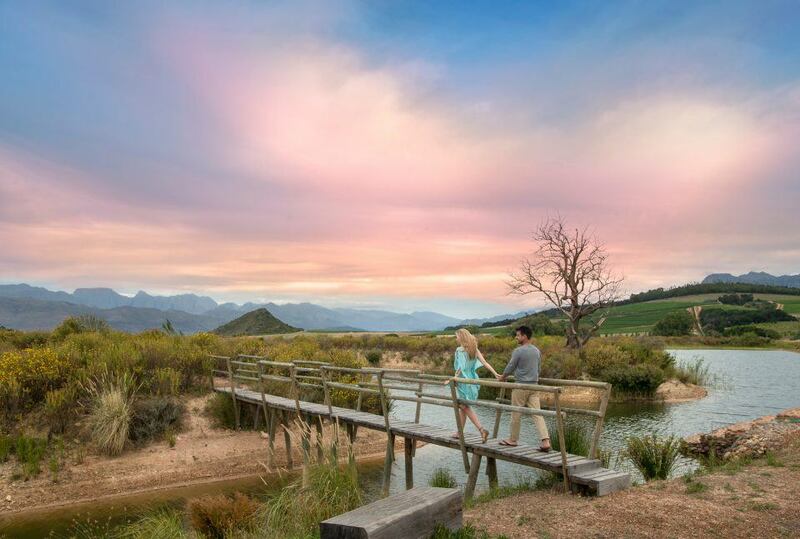 In our experience, honeymooning travellers require itineraries that are private, relaxing, organised and stimulating. To this end, a Journeys by Design honeymoon itinerary would encompass both safari and beach destinations. 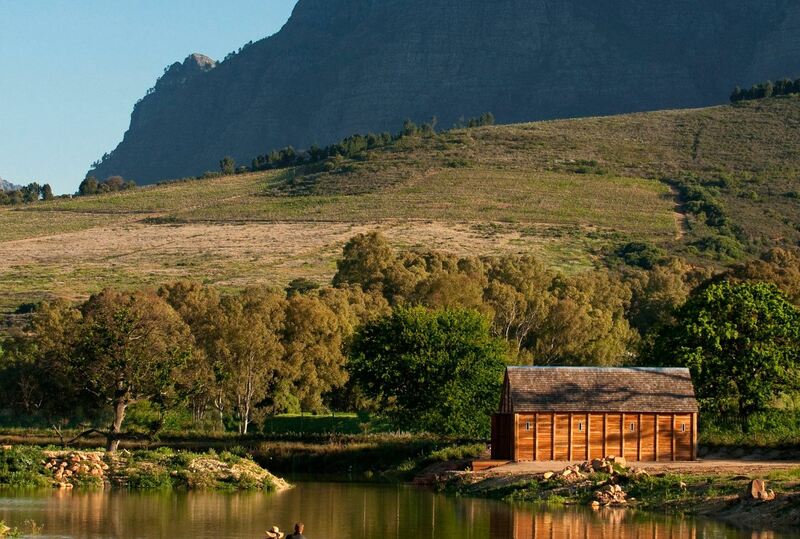 Accommodation options might include private houses, honeymoon suites, boutique hotels and small luxury camps. Extremely well managed, located in the most extraordinary of settings, these are efficient, luxurious and highly romantic destinations. While each African honeymoon is specially designed to suit a specific couple’s needs, we tend to design itineraries that take account of the need to relax at the beginning as well as the end of the holiday. Typically, therefore, a honeymoon with us may begin at a lakeside lodge or private house known as much for the quality of its food and service as it is its location. The emphasis here would be on relaxation, on providing a setting within which to unwind, reflect and enjoy. 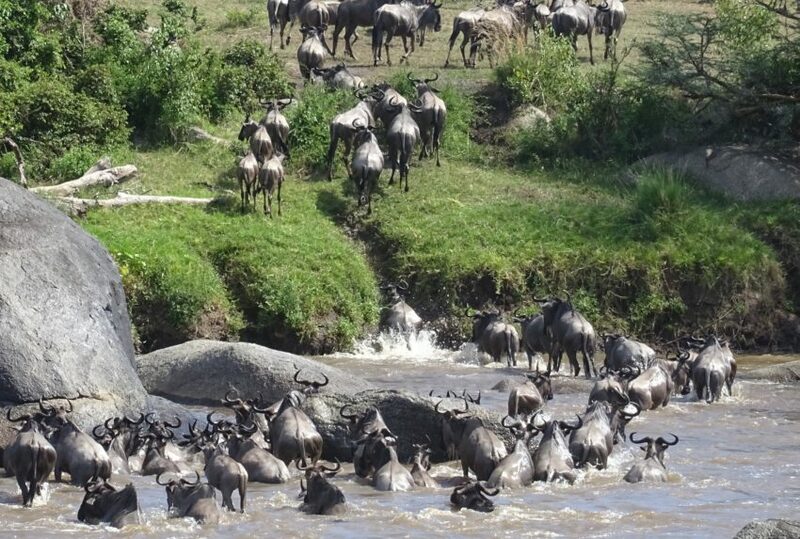 Then, after one or two nights, it would move to one of Africa’s premier wildernesses. Depending once again on individual choice, this might consist of week in South Africa’s Kruger National Park; or canoeing along the waterways of Botswana’s Okavango Delta, riding through the Laikipia in northern Kenya, trekking after the mountain gorilla in Rwanda’s Parc National Des Volcans, or even walking with rhinos or elephants. If there is a particular animal that fascinates you, then our specialist wildlife safaris are perfect and can be tailored to suit your requirements. 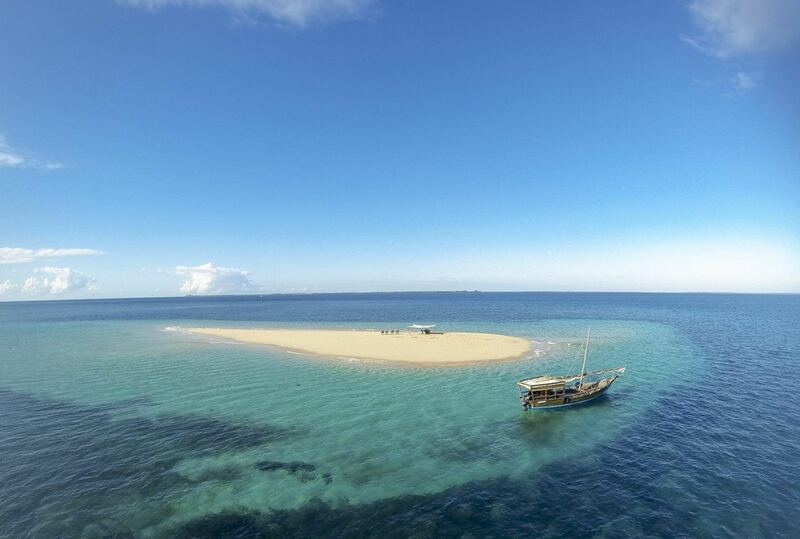 Finally, it would end at a beach destination – Mozambique’s Bazaruto Archipelago, for example where you could dive with humpback whales. Alternatively, a couple may want to take advantage of the personal involvement of Will Jones, who will travel to a prospective honeymooning couple’s home and plan an itinerary based around a specially selected lodge or private house. 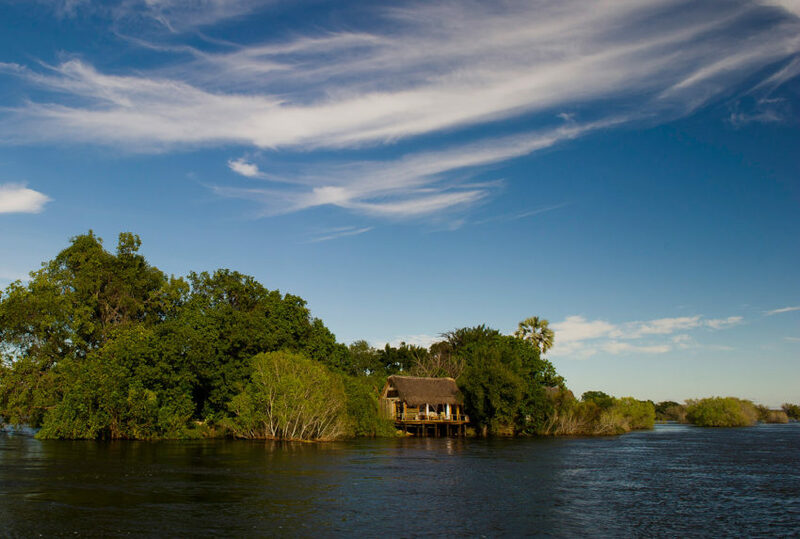 Booked on an exclusive basis, for the duration of the African honeymoon, the lodge or private house would provide the couple with a home, a package of possible experiences and an extremely sophisticated and wide-ranging back-up operation. Supported by a team of experts, assembled for the express purpose of the honeymoon itinerary, it is a service that exists at the behest of the honeymooning couple. 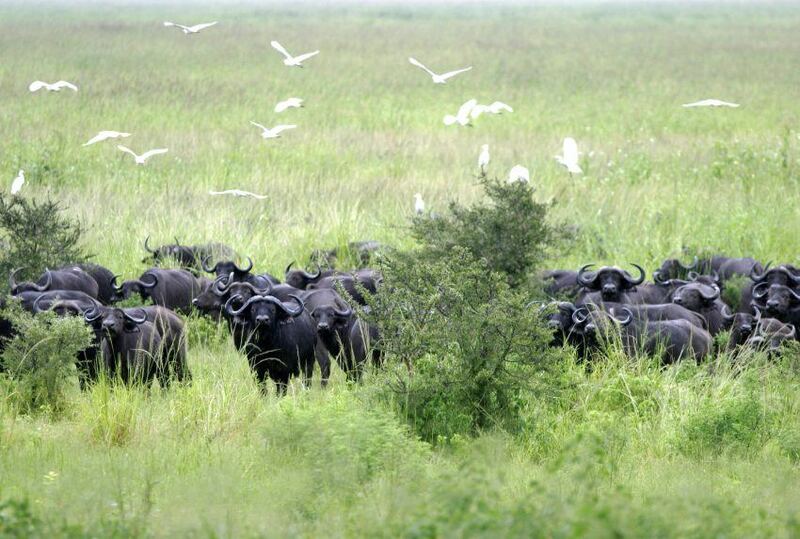 Please be advised that the suitability of a given destination for a honeymoon safari will depend on the time of year. As a rule of thumb, it is possible to honeymoon throughout eastern and southern Africa between June and October. 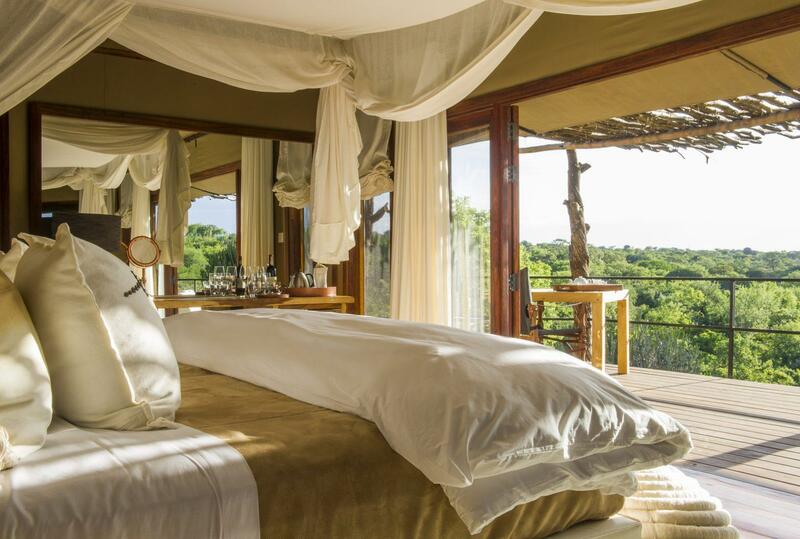 However, there are excellent beach and safari destinations for a luxurious African honeymoon all year round. To find out more about Luxury Honeymoon Experiences and to arrange your tailor-made trip, get in touch with us today.